You never know what can happen in WWE and it looks like RAW could expect some very surprising guests tonight. We previously reported that WWE told their writers to “think outside the box”. It looks like that is exactly what they are doing tonight as RAW airs live from Lafayette, Lousiana at the Cajundome. PW Insider reports that Tommaso Ciampa, Ricochet, Johnny Gargano and Aleister Black are all backstage at RAW right now. The plan is to bring them out for the show so they will a part of the broadcast in some way. Scripts have been showing up late in recent weeks, but it is said that the script is completed for this week’s episode and the NXT Superstars are a part of the show. Things could always change because it has happened before, but this sounds exciting. We will keep you updated as we hear anything new in this on-going situation. 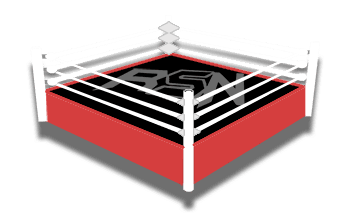 If anything, we will be keeping you updated throughout RAW here at Ringside News.